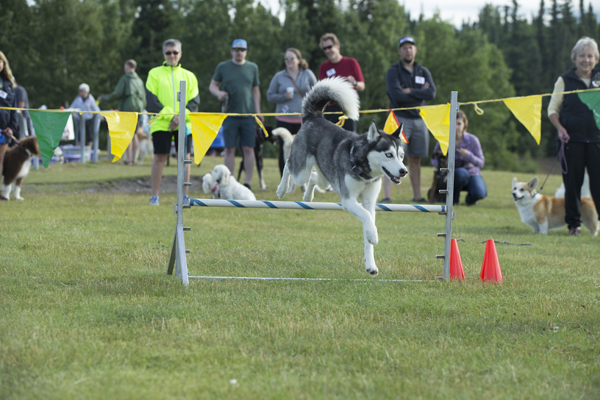 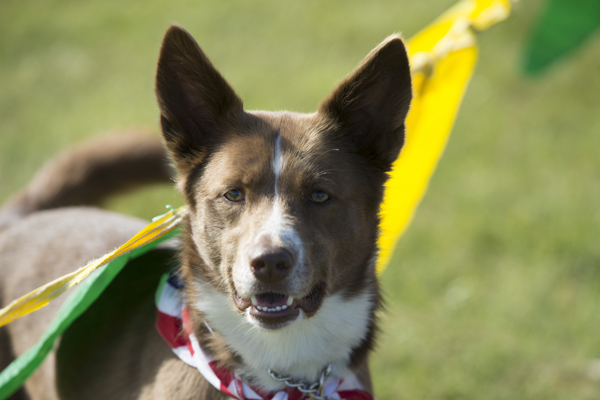 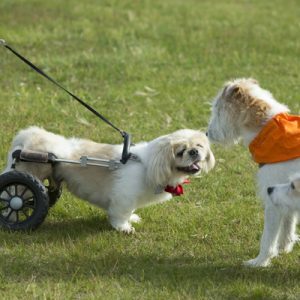 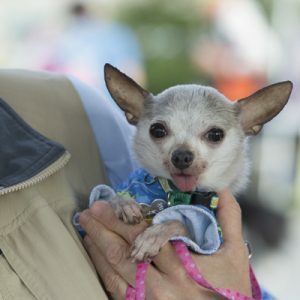 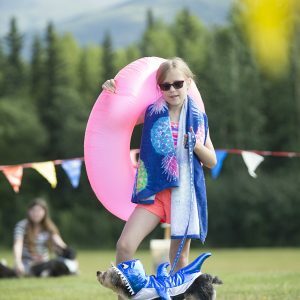 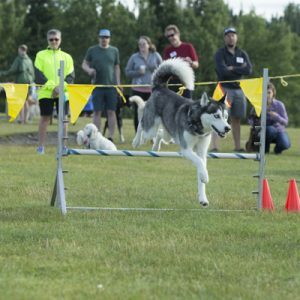 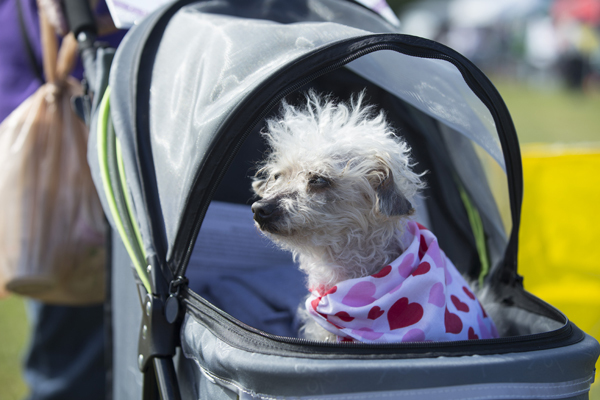 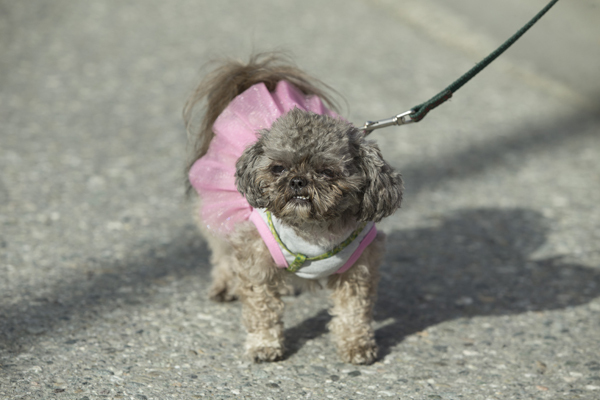 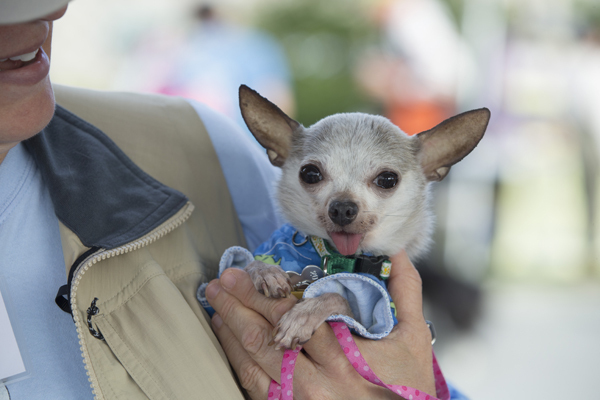 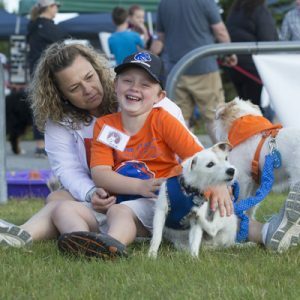 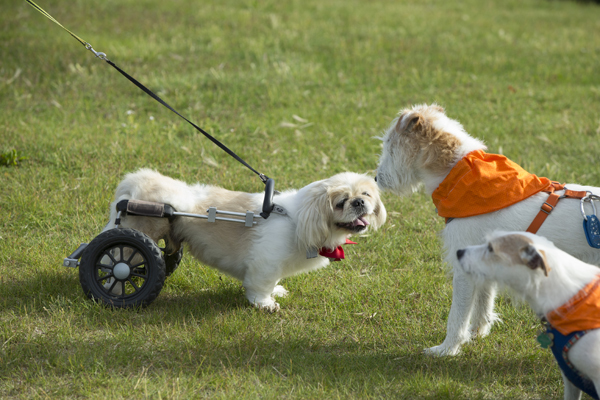 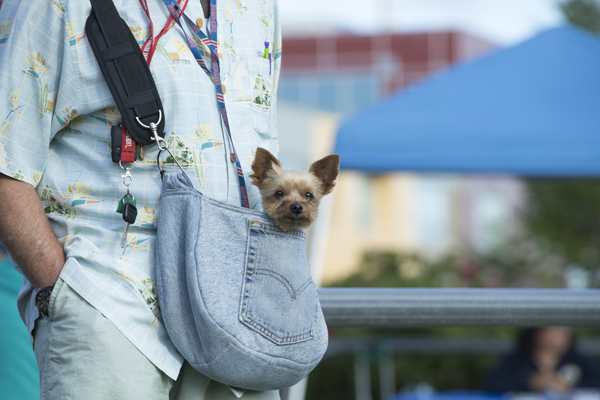 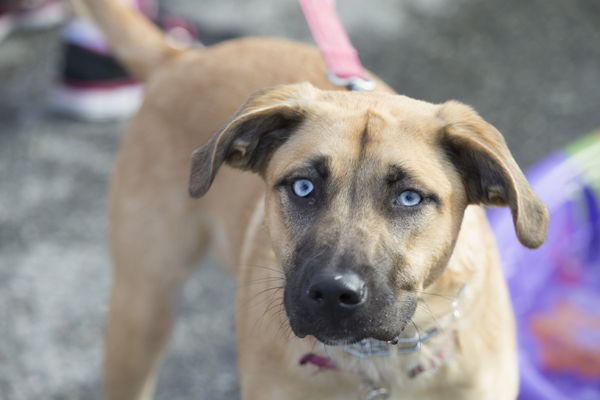 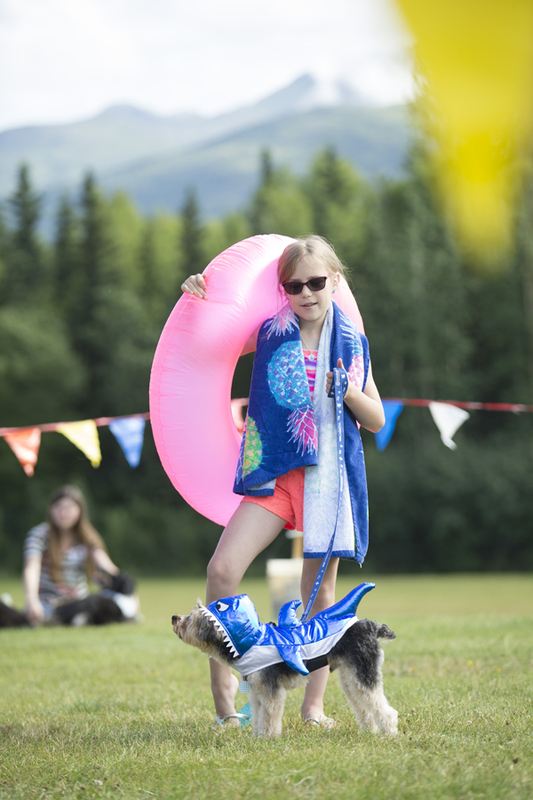 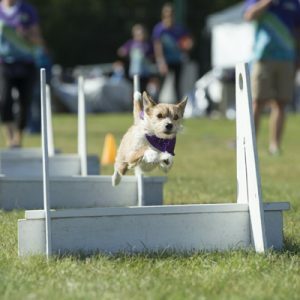 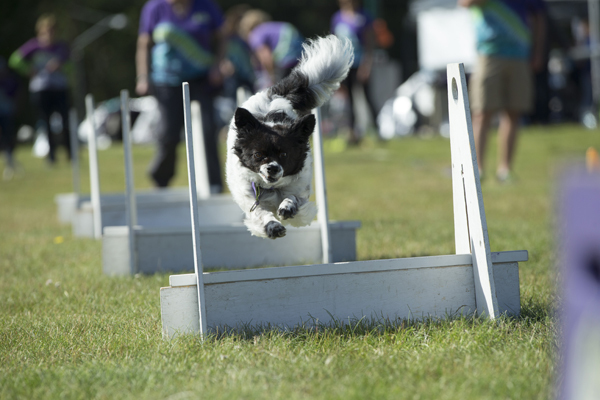 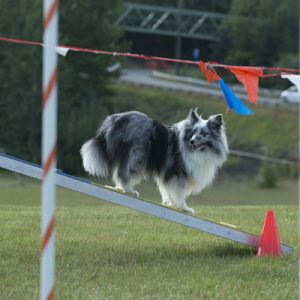 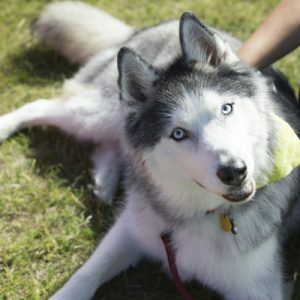 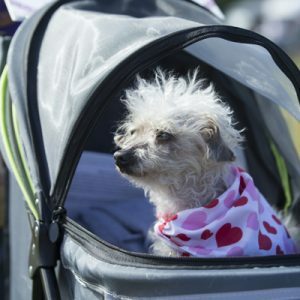 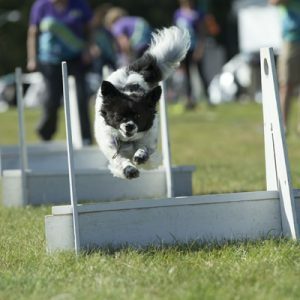 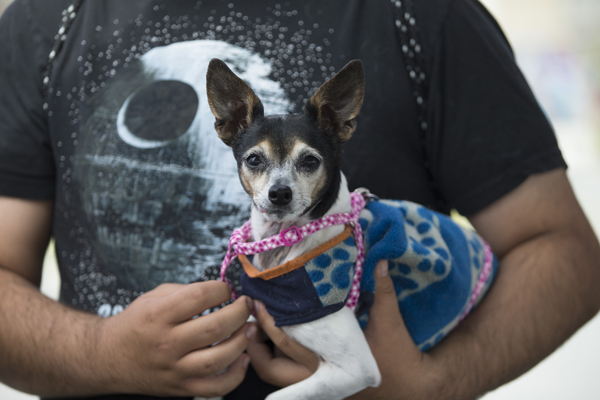 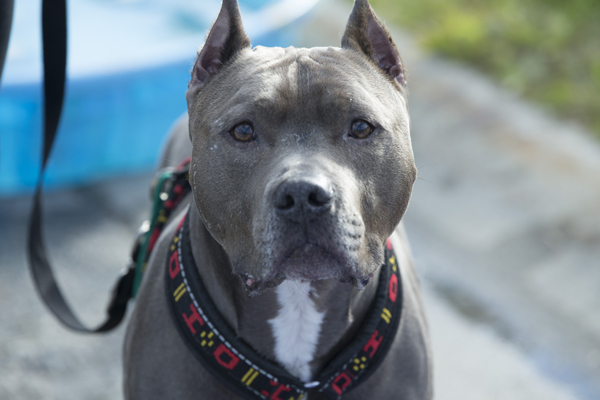 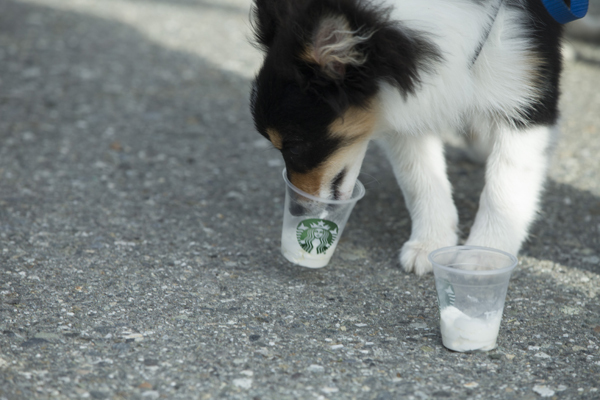 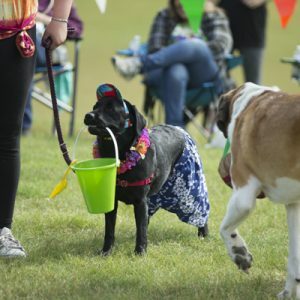 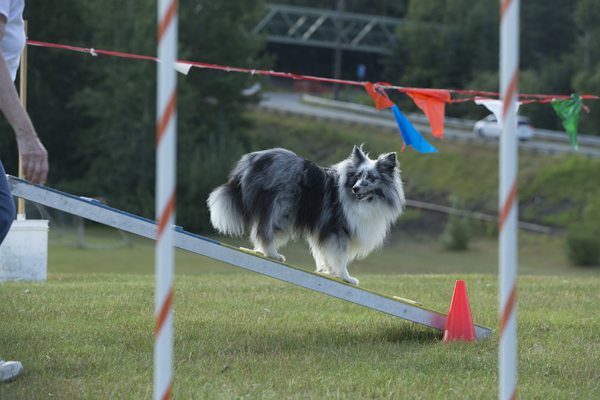 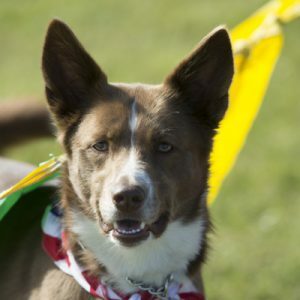 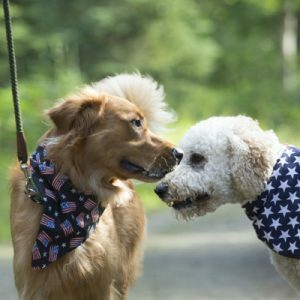 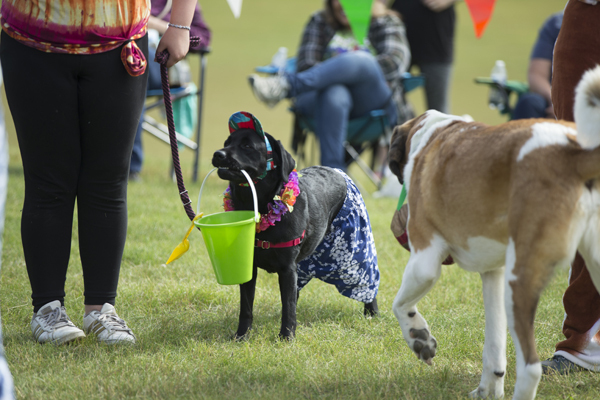 It’s the 25th annual canine carnival to help pets in need! 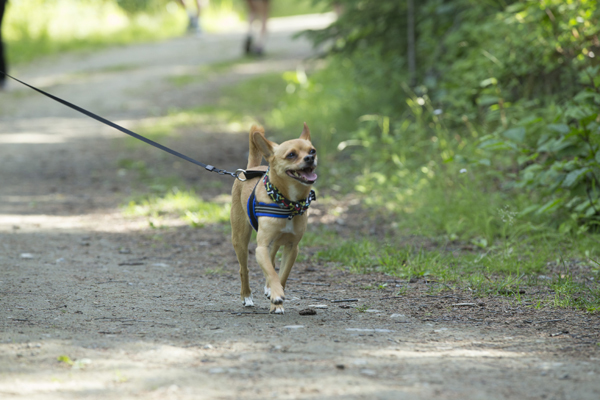 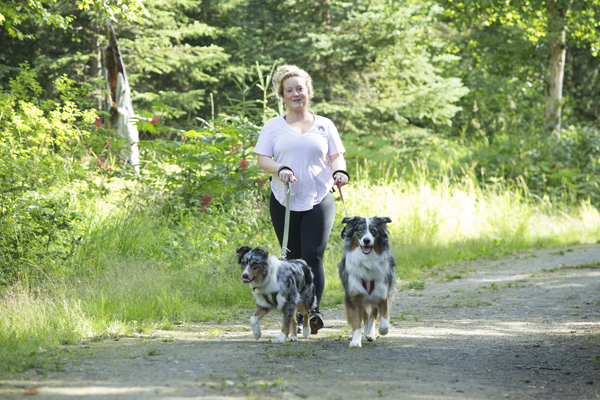 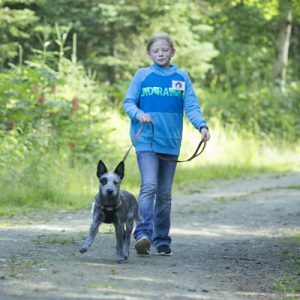 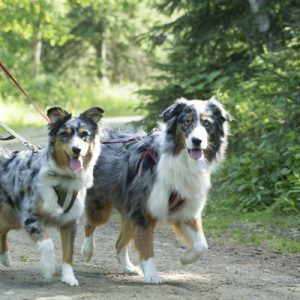 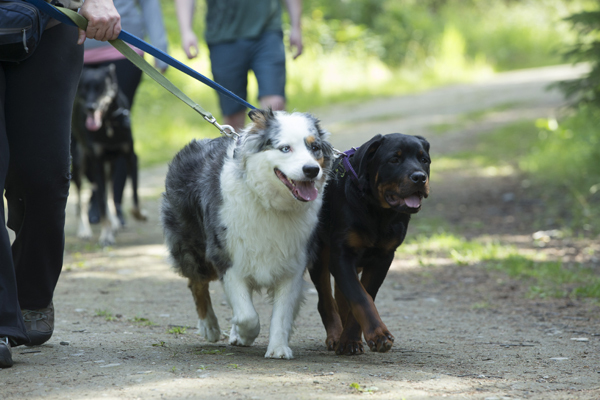 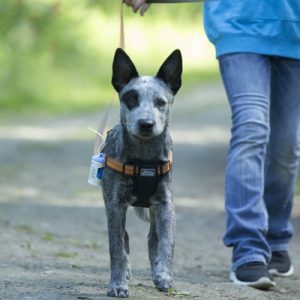 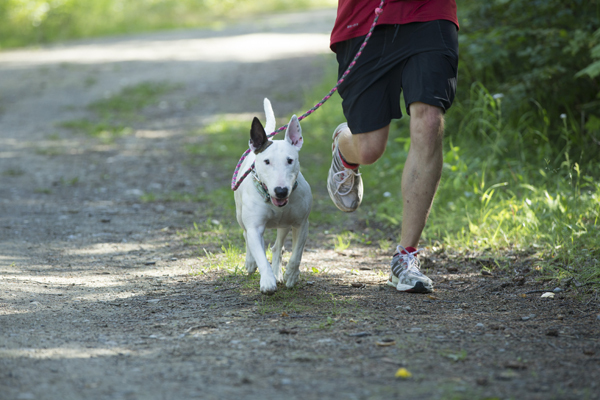 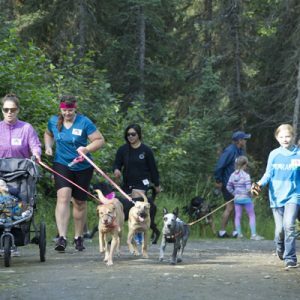 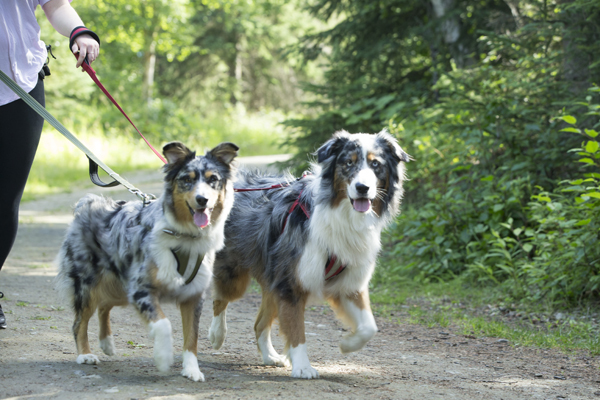 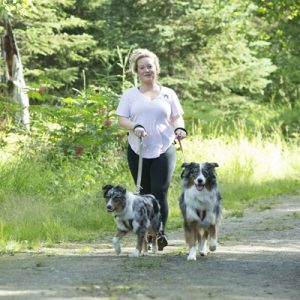 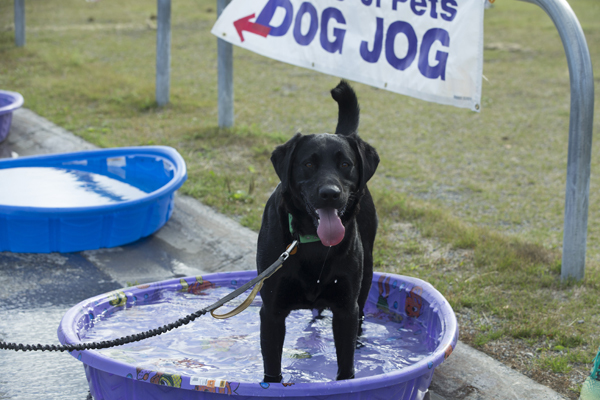 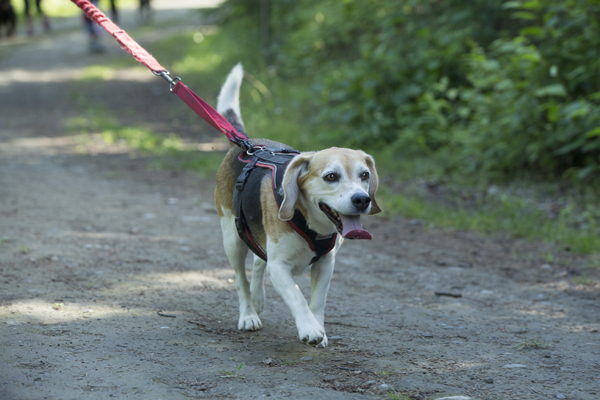 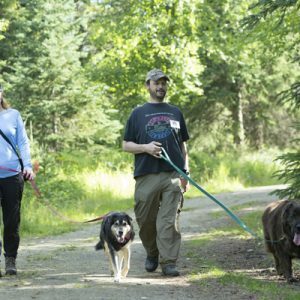 Friends of Pets presents the Dog Jog each July to raise funds for our programs and to celebrate the bond between people and pets! 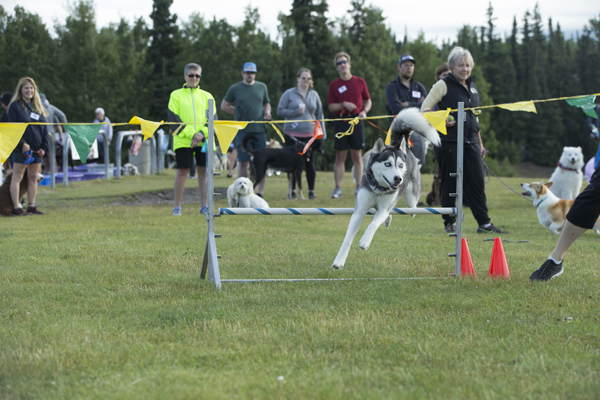 Choose the 5K run or the 1-mile stroll, enjoy the Family Fair, and join in the games and contests! 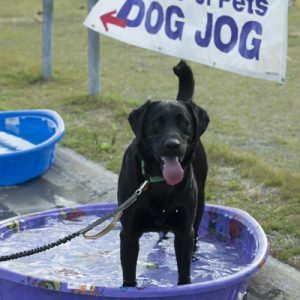 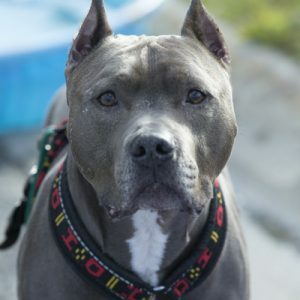 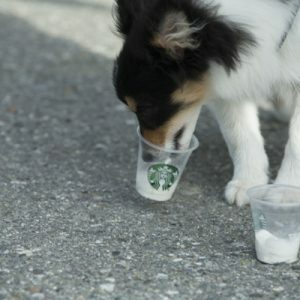 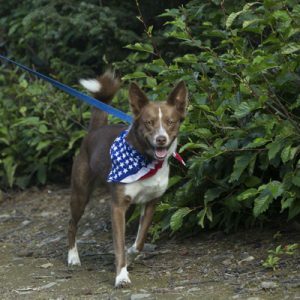 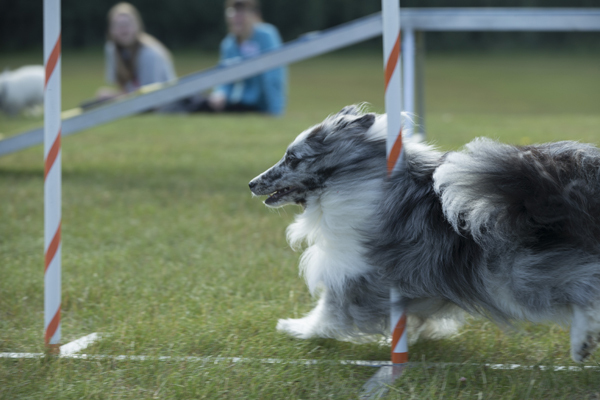 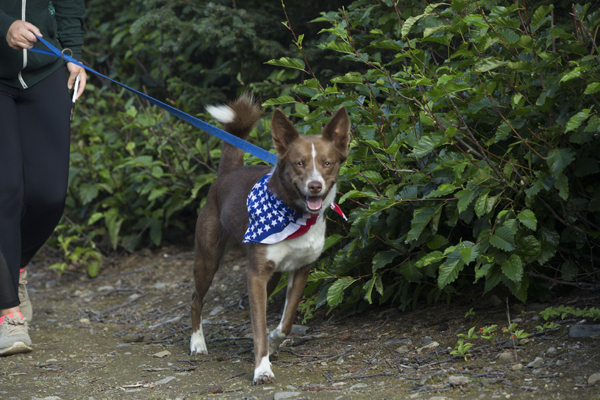 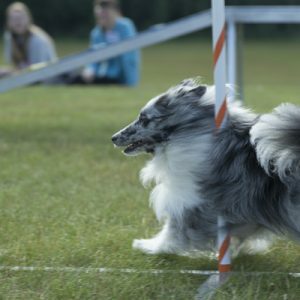 Collect pledges to support FOP and stretch your paws for the cause! 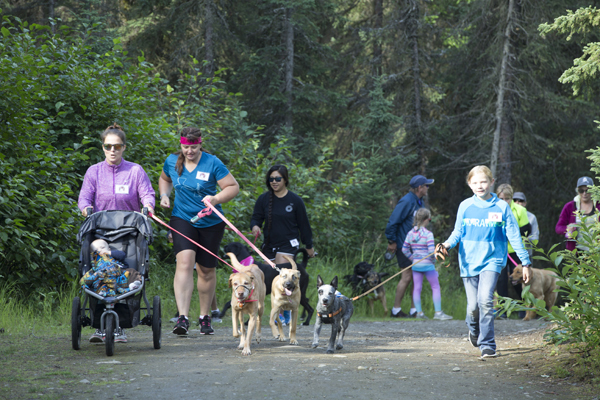 Click below to register, sponsor a participant or to manage your pledges! 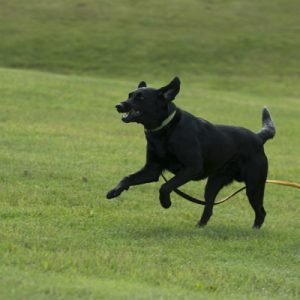 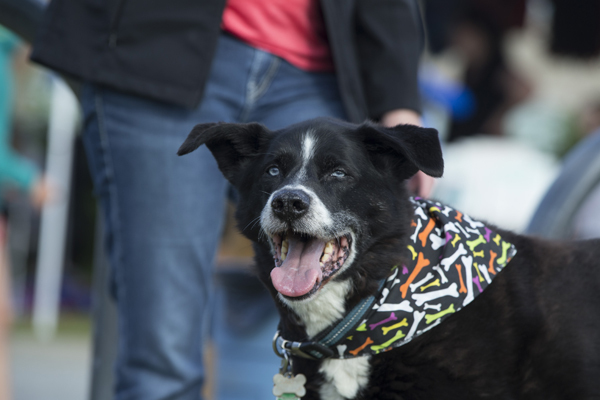 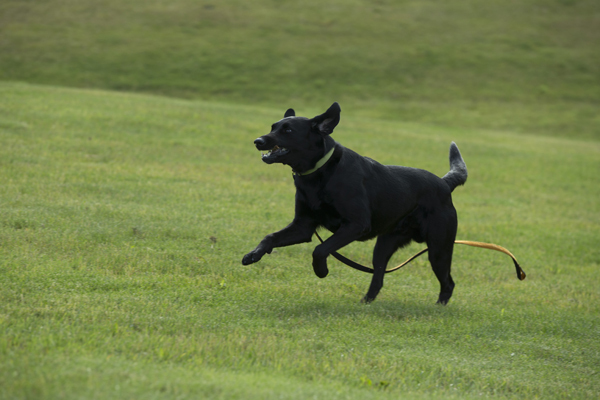 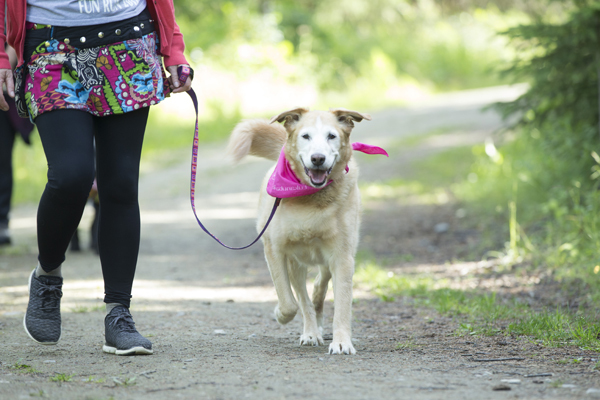 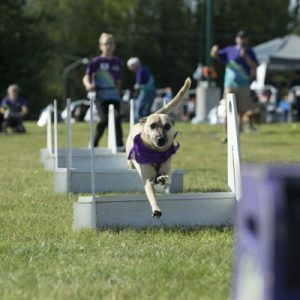 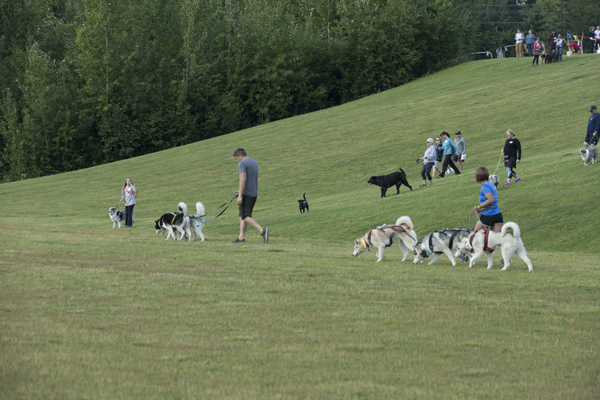 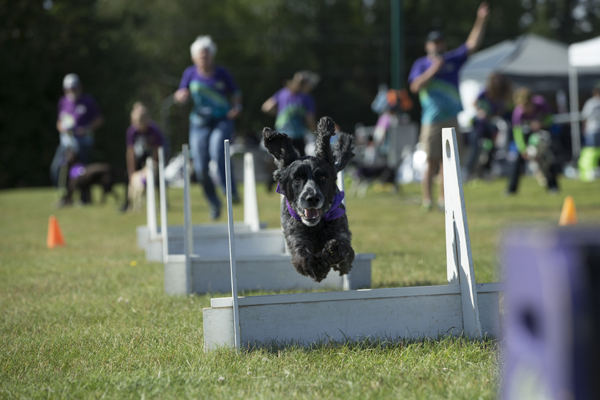 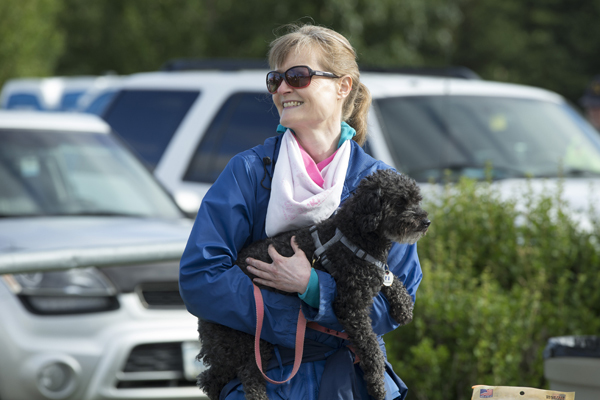 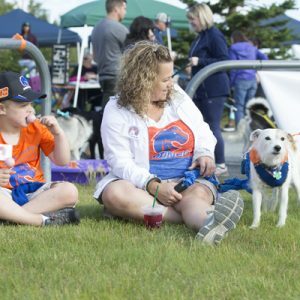 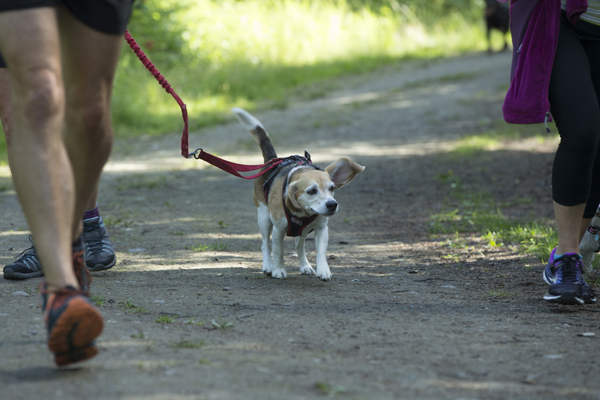 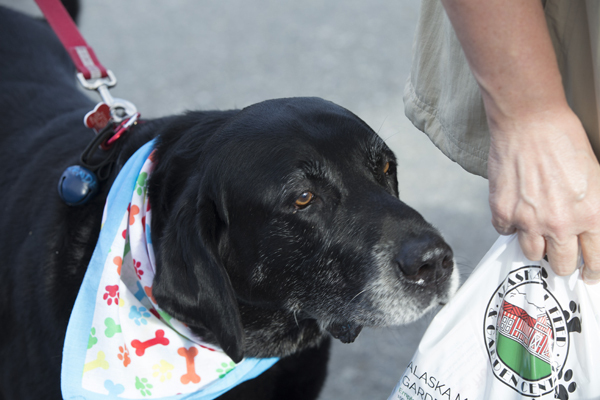 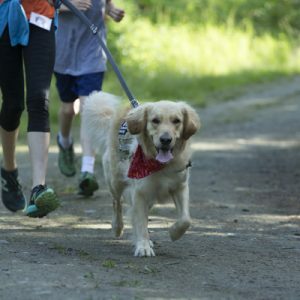 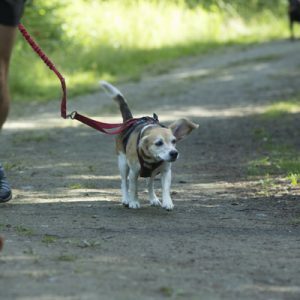 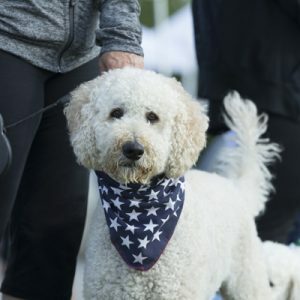 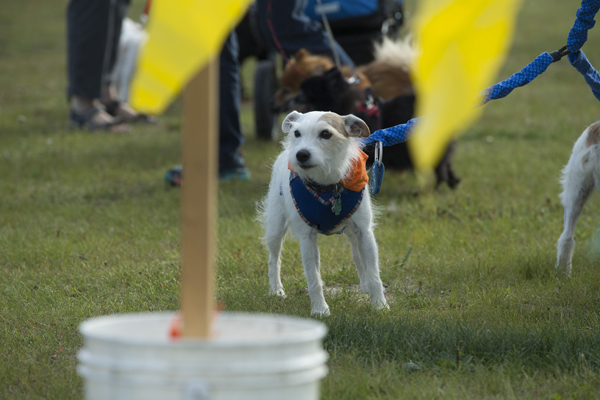 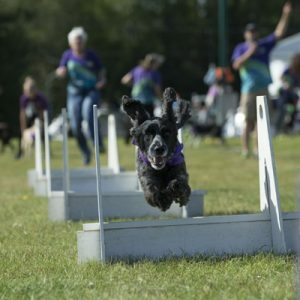 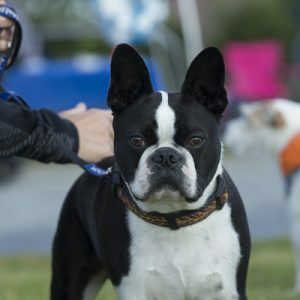 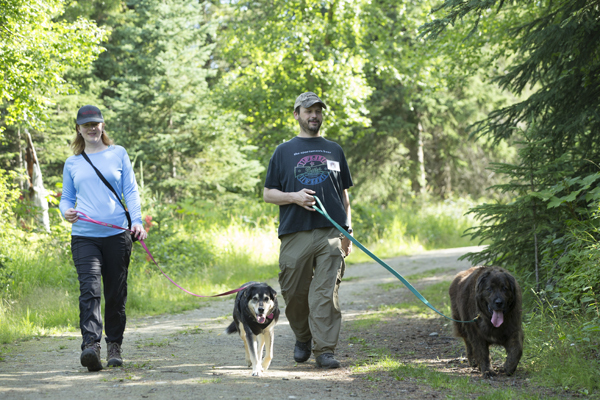 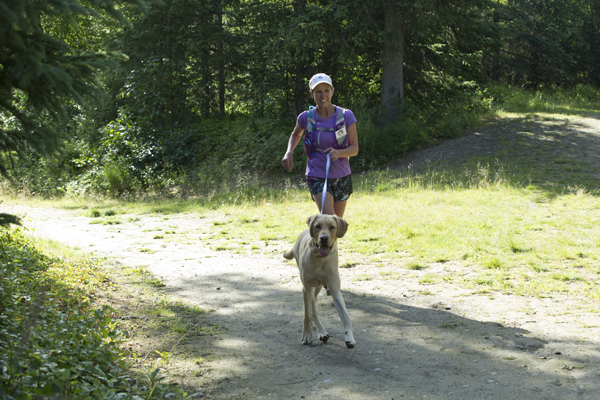 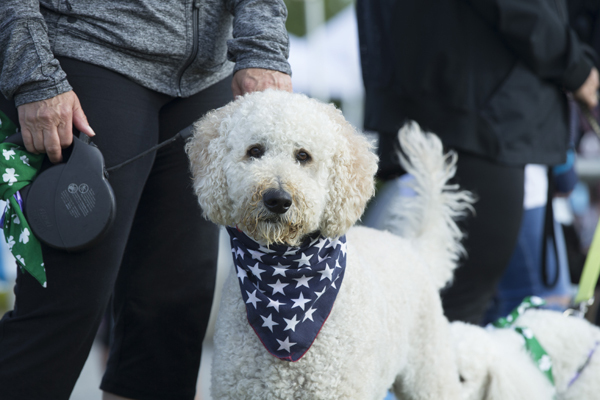 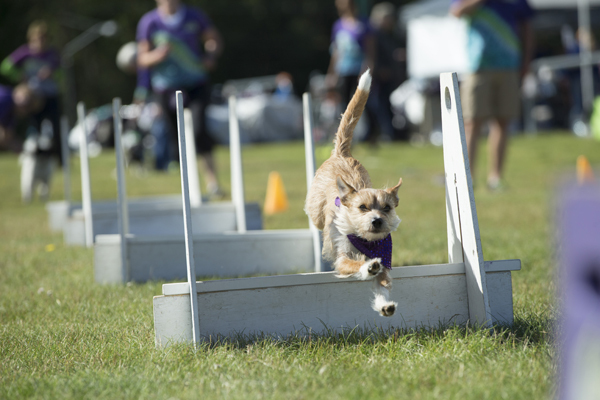 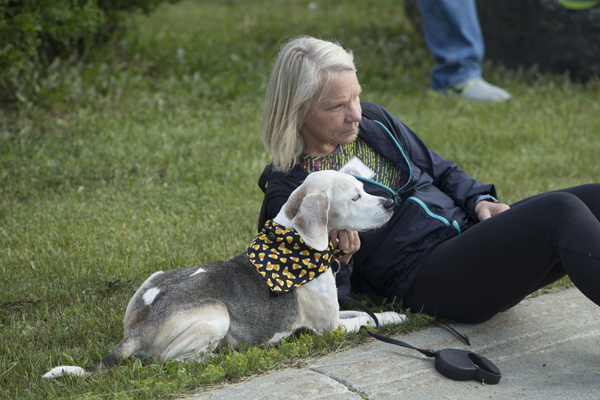 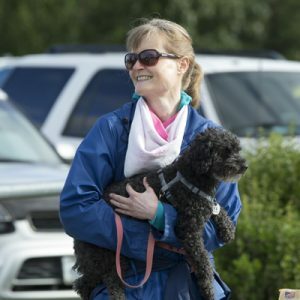 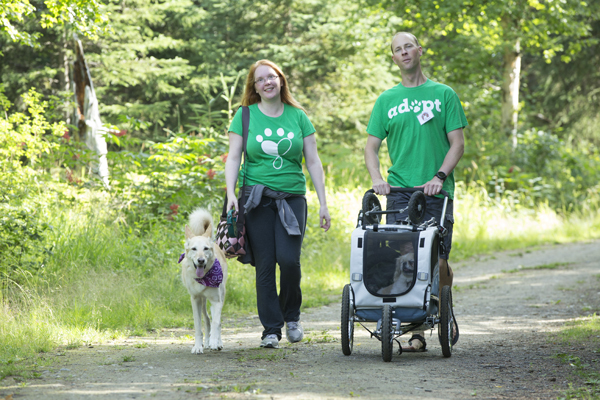 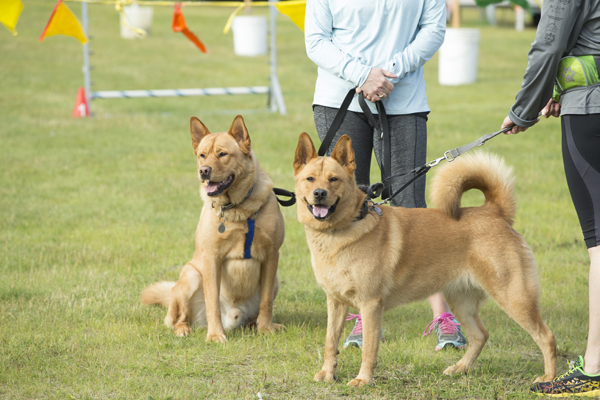 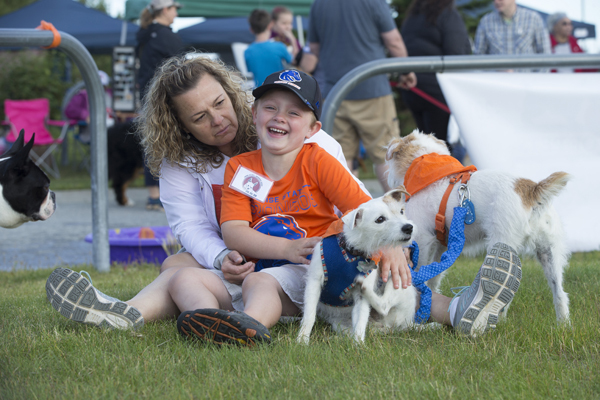 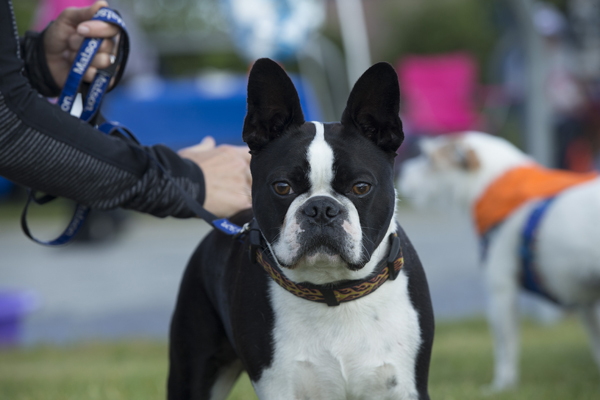 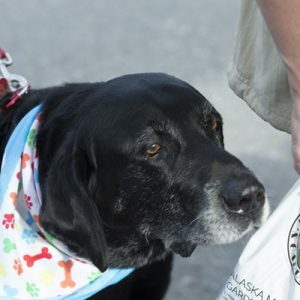 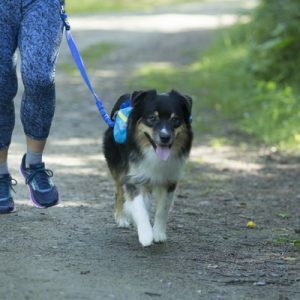 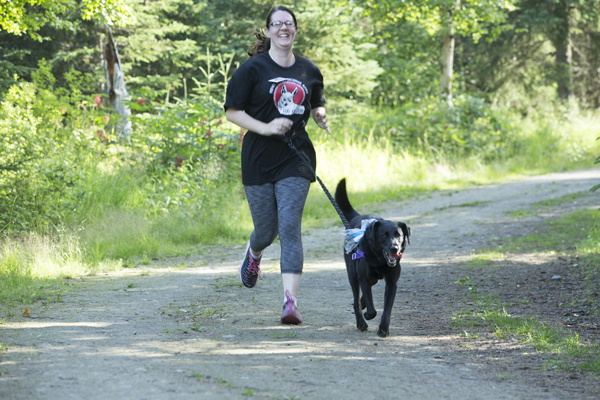 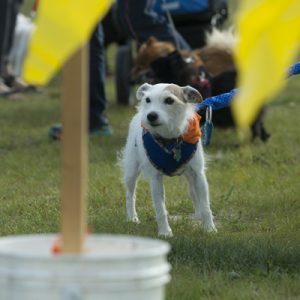 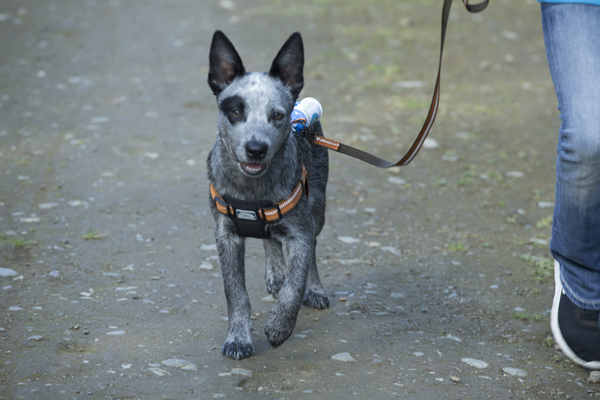 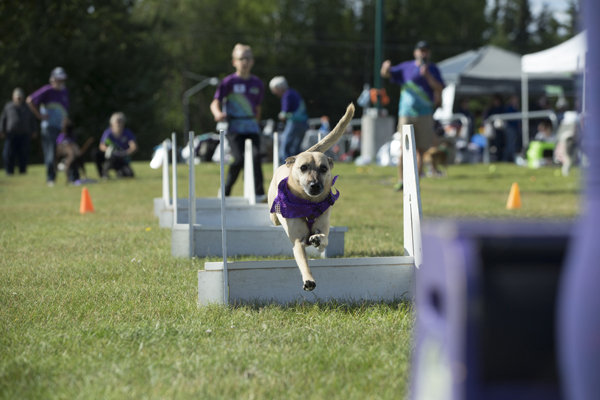 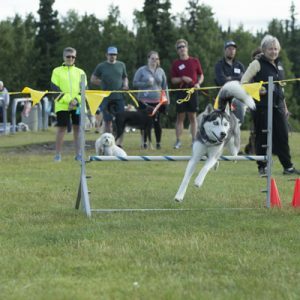 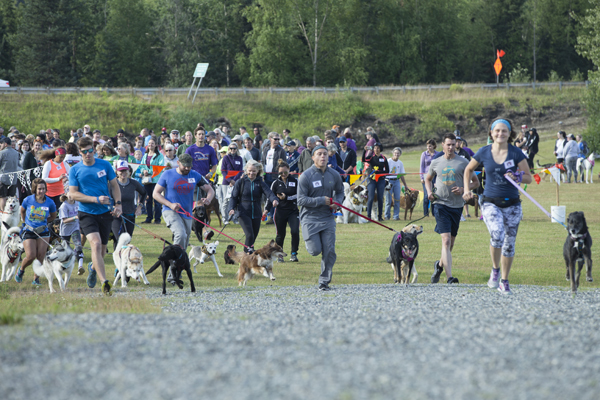 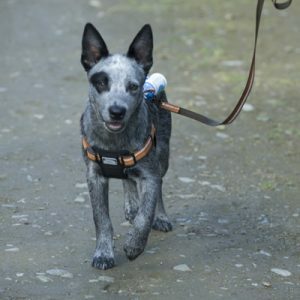 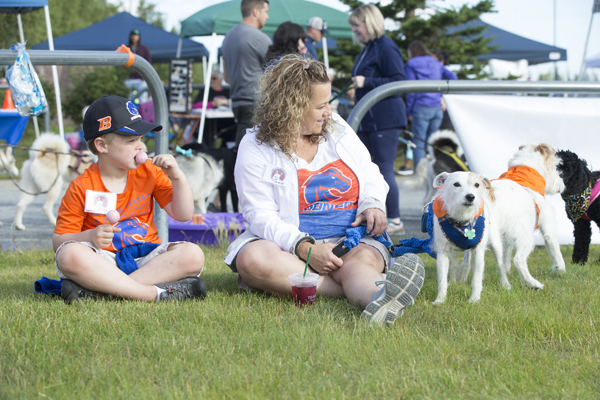 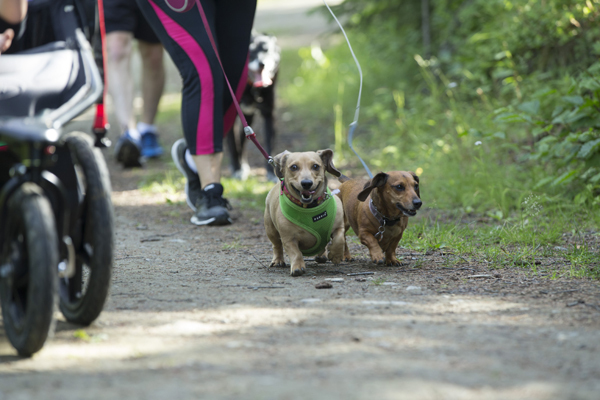 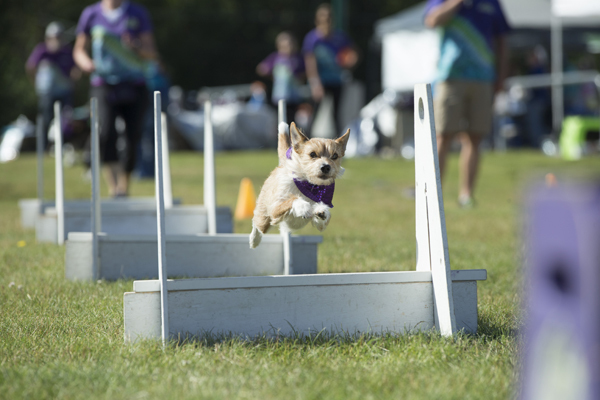 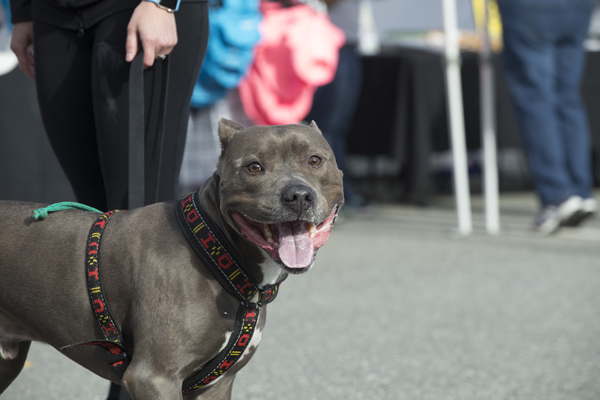 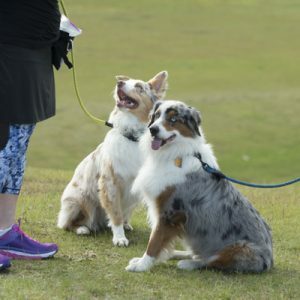 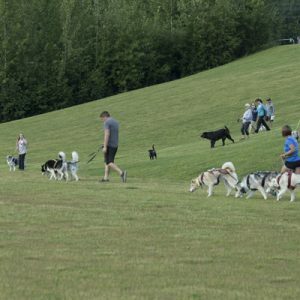 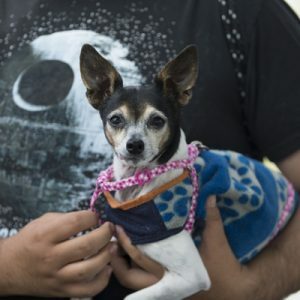 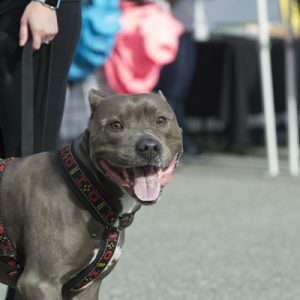 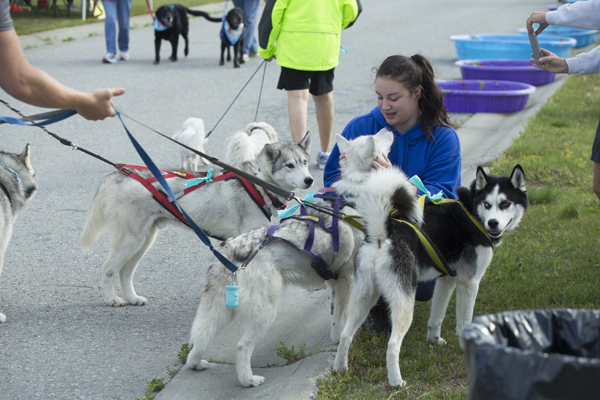 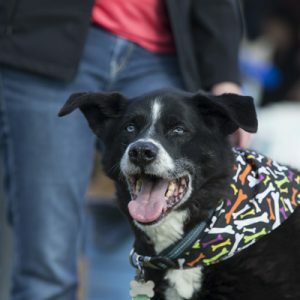 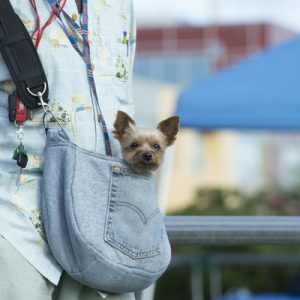 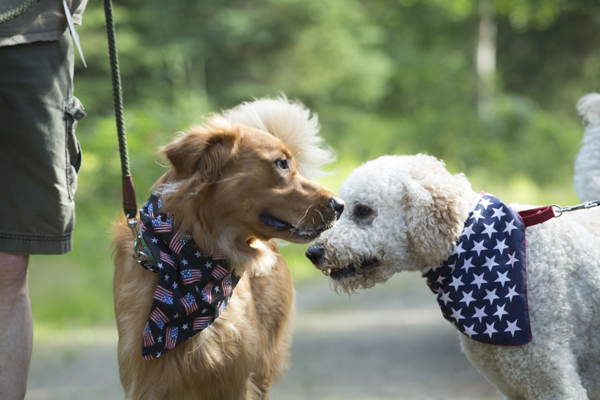 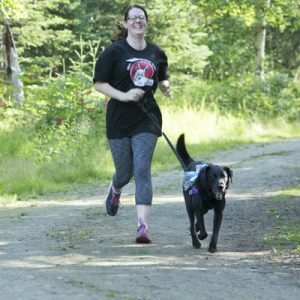 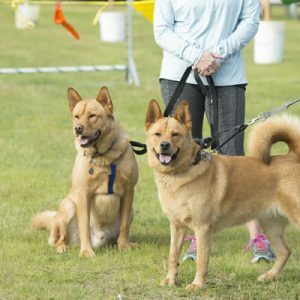 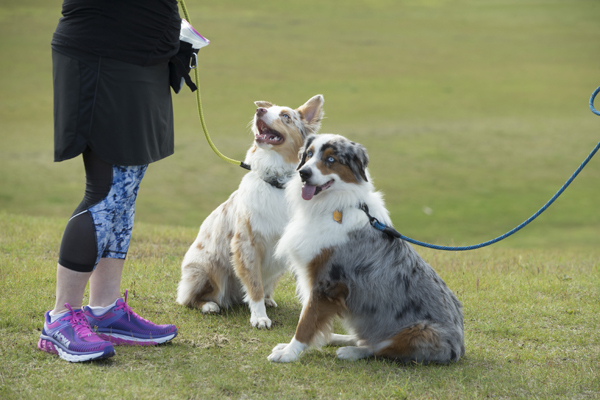 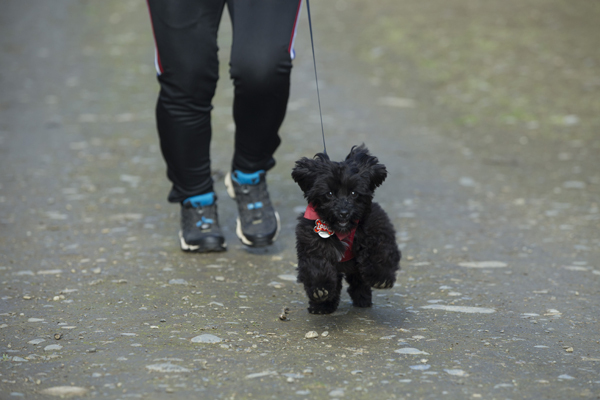 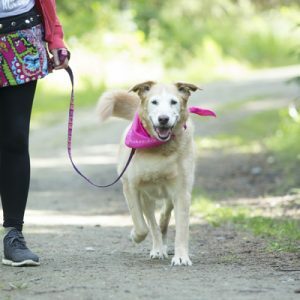 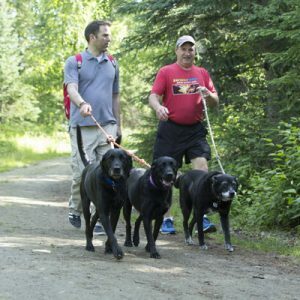 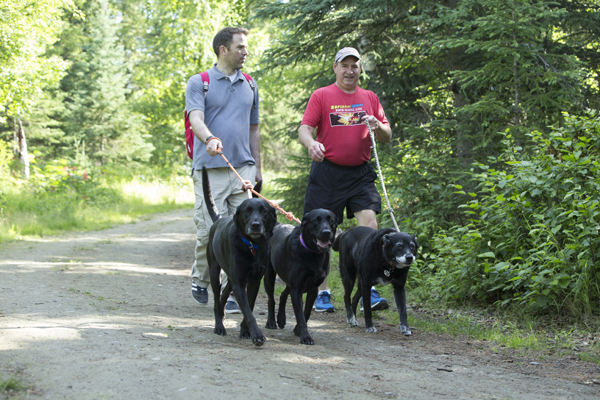 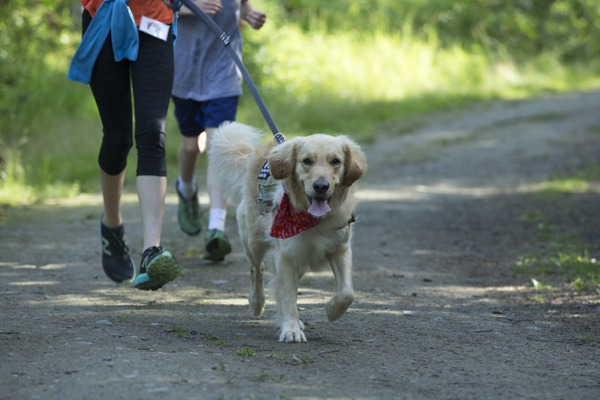 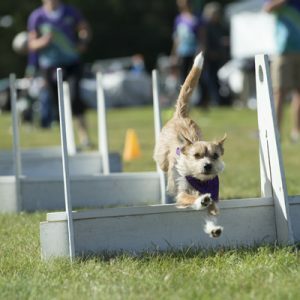 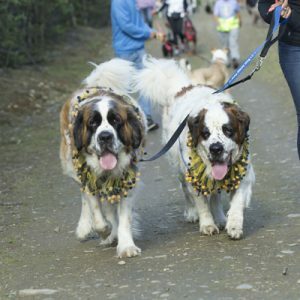 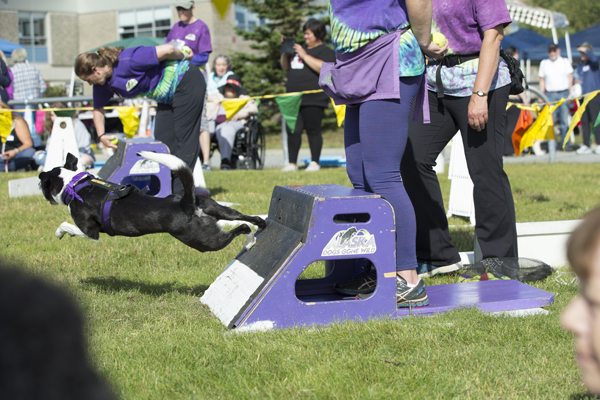 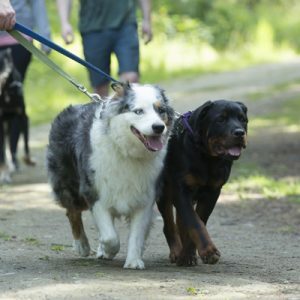 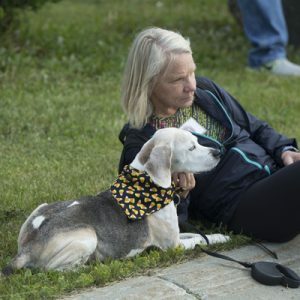 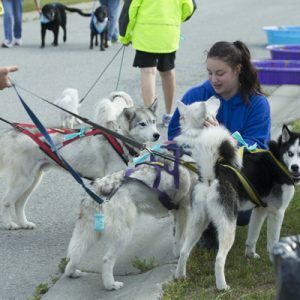 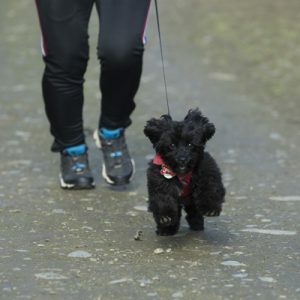 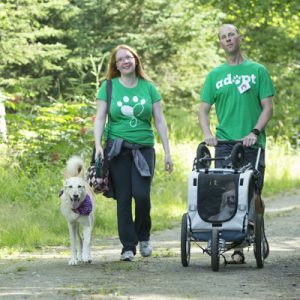 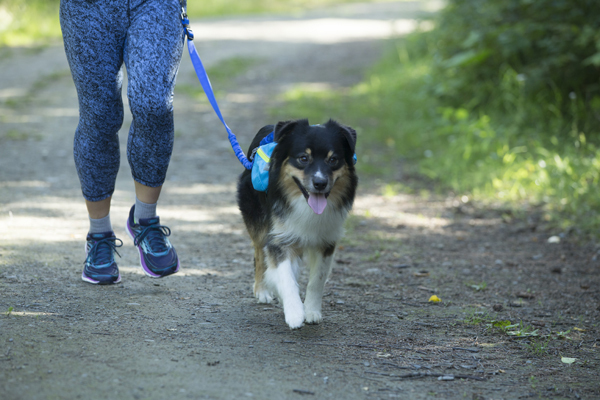 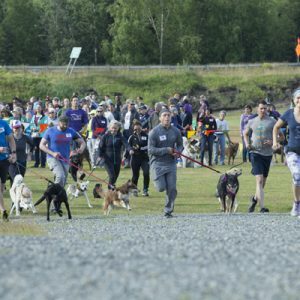 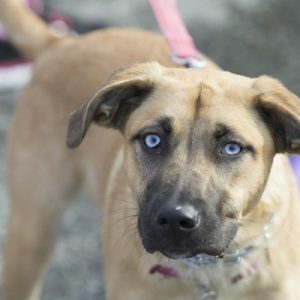 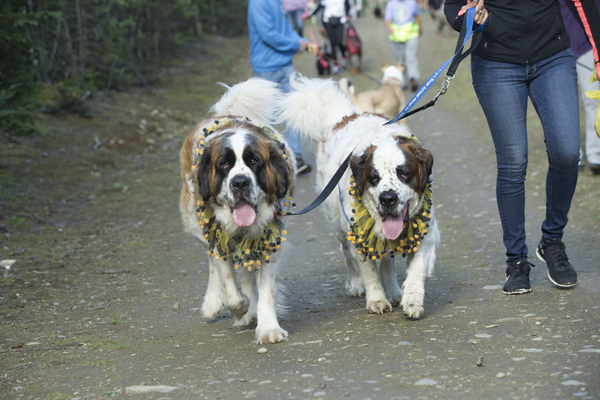 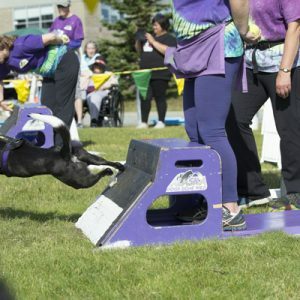 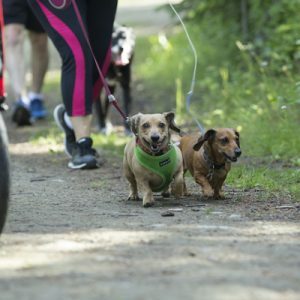 Get the scoop on the day’s events, Doggie Bag swag and the 2019 Dog Jog T-Shirt! 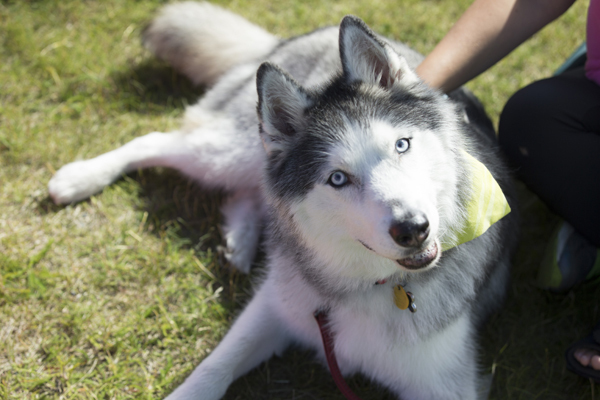 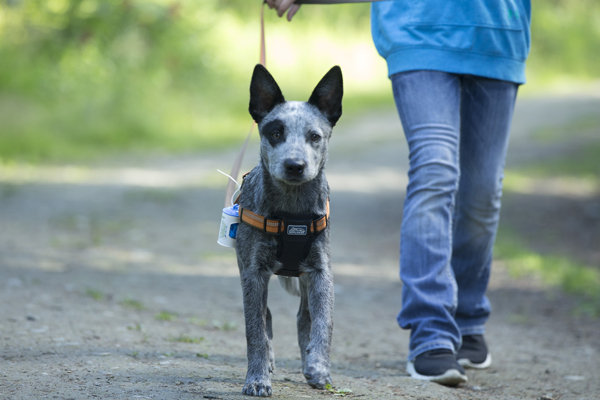 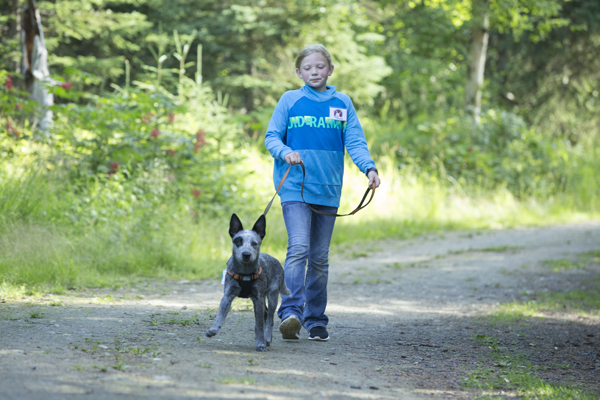 Meet this year’s mascot and read her inspiring story! 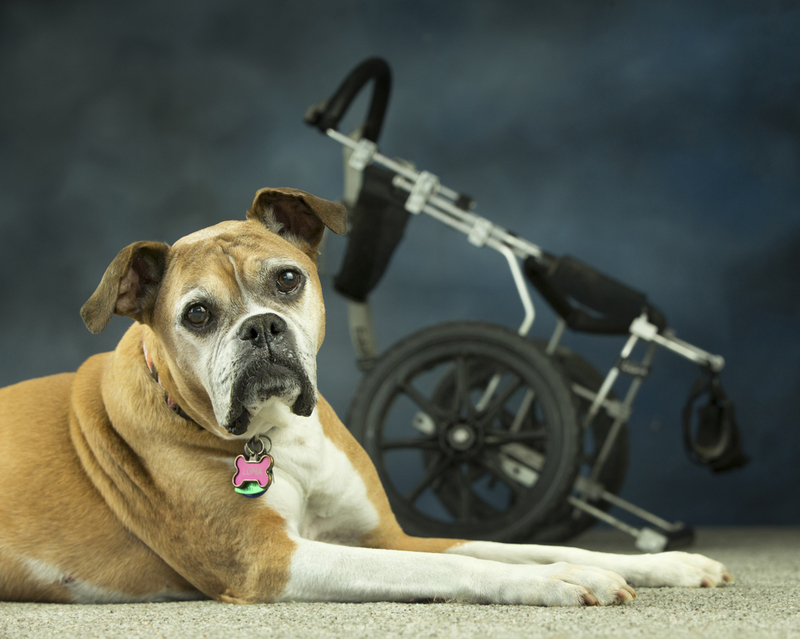 Portrait by David Jensen Photography.